Base Security have been instrumental in assisting Urban Cookhouse with security since opening in 2015. Mark and his team provide us with quality and professional Door Supervisors who are smart in appearance and friendly with our guests – what more could we ask for?! I thoroughly recommend BASE Security. 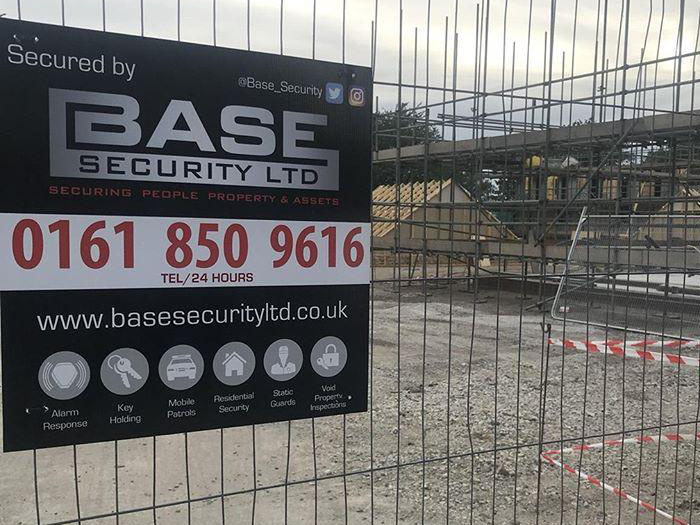 We have used Base security for over 3 years now and find them to provide an excellent service, all their staff are professional, personable, courteous and employ a firm but not heavy handed approach with common sense and the practical intelligence required to keep punters, staff and the business both happy and safe. 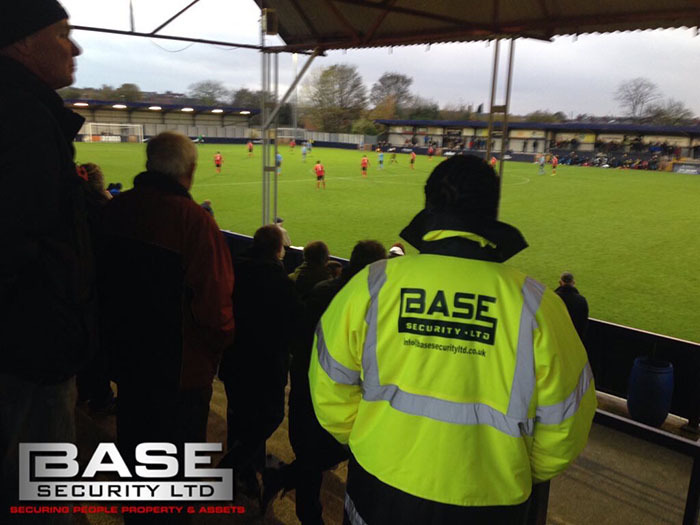 We use Base Security to provide additional stewarding at the ground on a matchday. They have always been incredibly helpful, and have delivered every time, even when we can only provide them with a few days notice. The staff are always prompt, dressed exemplary, and are exceedingly helpful; everything you would expect from matchday staff and more. 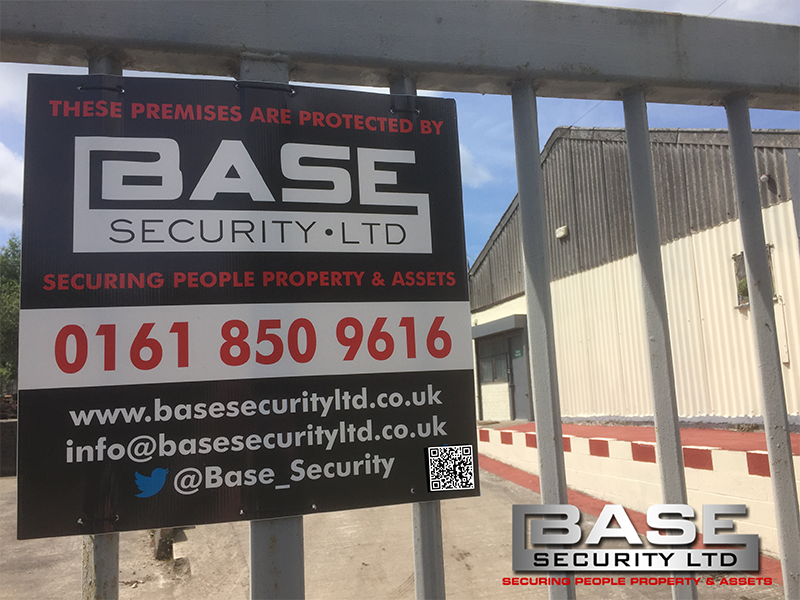 We have used Base Security Limited to arrange security on one of our sites in Manchester after a spate of problems ranging from fly tipping to vandalism. As a London based company, we rely on third parties to secure our sites outside the capital. 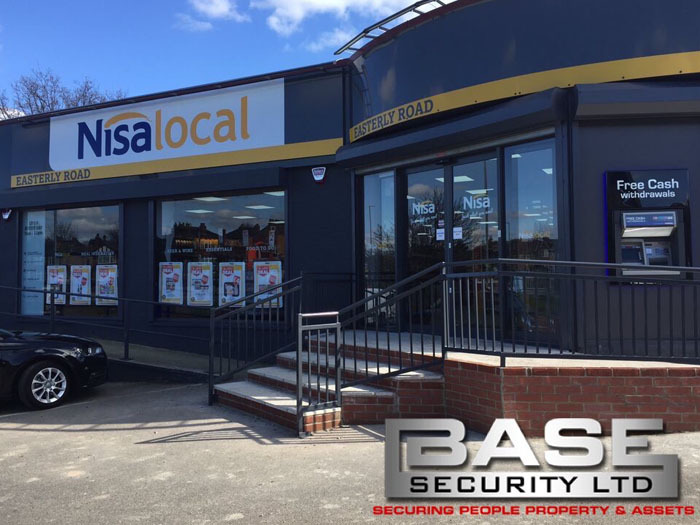 Base Security Ltd have fulfilled this role perfectly and with their reasonable prices and pragmatic approach they come highly recommended. I use Base security for Retail Security in a few of my convenience stores and find them very effective. Mark works closely to make sure the most suited guard is used for the area. I would highly recommend Base Security. 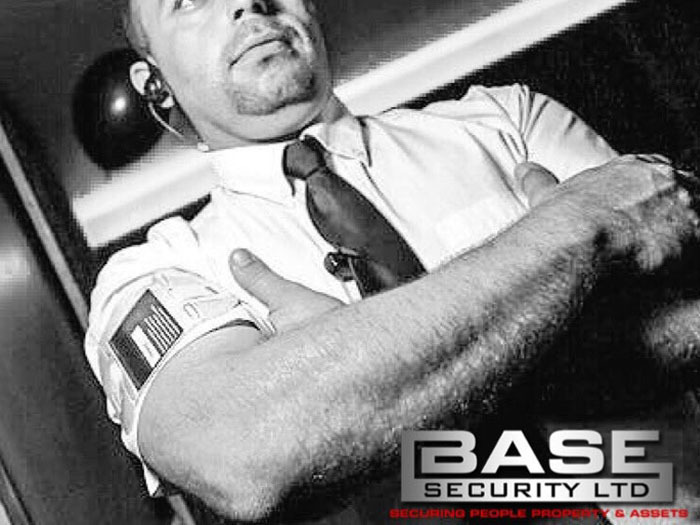 Base Security Ltd are an established security company based in Manchester. 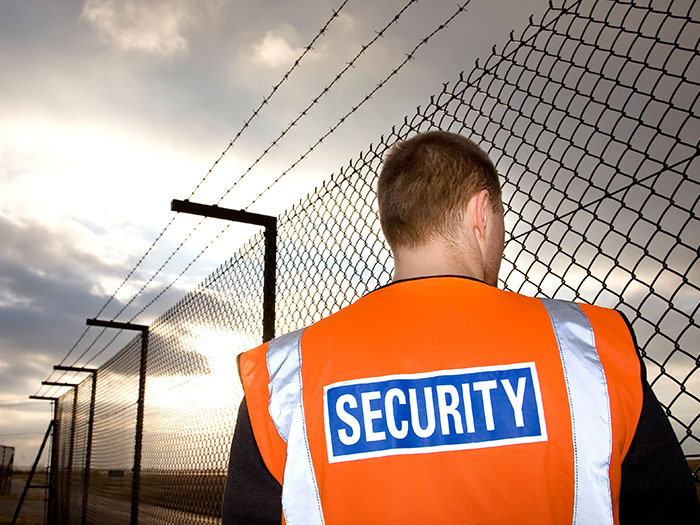 We provide a Caring Honest and Professional Service by fully trained SIA Security Personnel. Our experienced management can asses your Security needs fully and recommend a reliable service package that puts you, the client, first. The company is run by Mark Taylor and a management team who collectively have over 35 years Experience in the field of Private, Industrial and Commercial Security. We understand that there is a need for higher standards of guarding reliability and client communication than we have experienced first hand during our combined years of service. 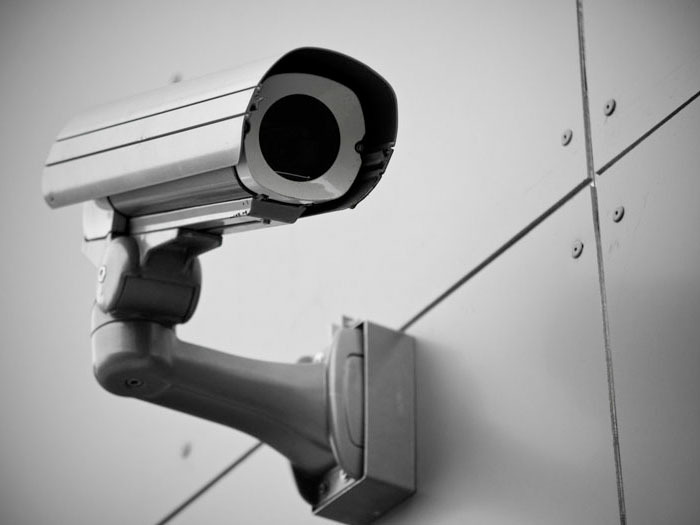 Through careful planning and assesment, we can tailor make a Security plan for you and your business. Whether it is Commercial or Private Property, Key Holding, Event Security or a Professional Door Supervisor presence at your venue, we have the team and the know how to make you feel secure. 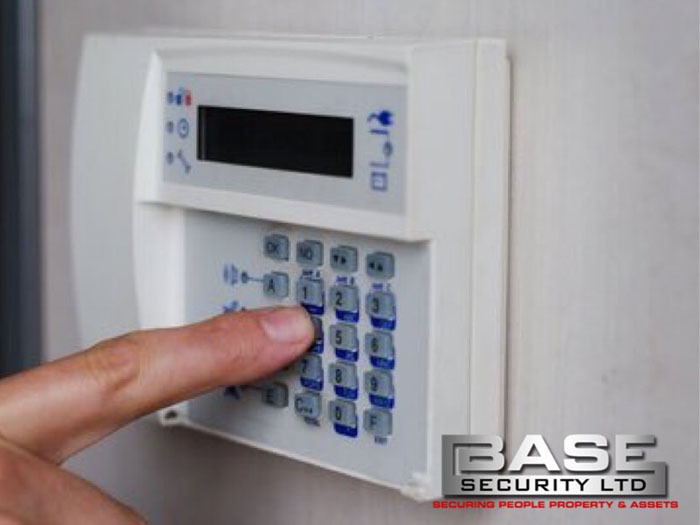 Base Security Ltd employs a policy of client care, which offers the customer the benefit of knowing that every member of our team will be doing all that can be done to continually improve the level of service provided to the client. 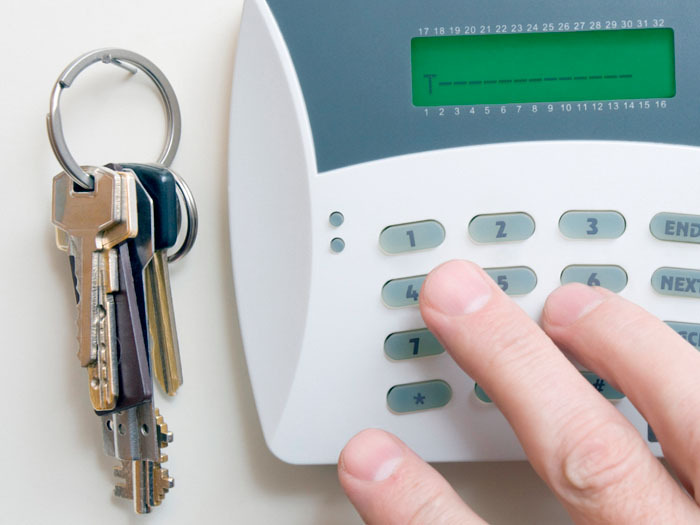 The requirements of every customer will vary, so we tailor our services to match their needs this allows us to ensure that each customer receives the best possible security solutions. Should the customer’s requirements change we can adapt and develop innovative solutions to the new security requirements. Our philosophy is honesty at all times and to provide a value for money security service, without compromising any of the benefits or a healthy climate established between our client and us.